IN THIS DECADE FOR PEOPLE OF AFRICAN DESCENT IT IS FOR US TO RECOGNIZE THE SIGNIFICANT WORK THAT PRESIDENT GRANGER HAS DONE, ESPECIALLY SINCE BECOMING PRESIDENT OF GUYANA. HE DOES HIS WORK WITH LITTLE OR NO FANFARE! HERE IS OUR CHALLENGE……TAKE OFF OUR BLINDERS AND SEEK THE TRUTH AND FACTS ABOUT LACK OF FINANCIAL SUPPORT AND DEVELOPMENT IN THE AFRO GUYANESE COMMUNITIES. IT DOES NOT TAKE A FIRESTICK TO FIND THE ROOT CAUSE OF OUR STARVATION OF FUNDS FROM MAY 2015. Look no further than the Ministry of Finance! 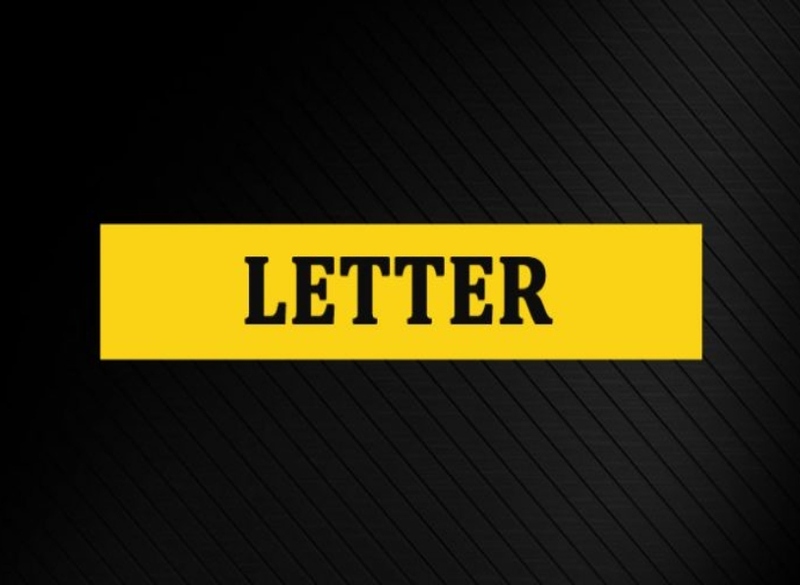 “So, Editor, this letter is calling for two things – one the establishment of a Truth and Reconciliation Commission and two for new leadership in the Ministry of Finance with the appointment of Vice President Carl Greenidge as the Minister of Finance. It is clear as day that Minister Winston Jordan does not have what it takes to protect this economy. and Tender Administration Board (NPTAB) Donald DeClou, the Ministry of Finance has advertised for the vacant positions to be filled. The shakeup did not come as a shock to staff, who told Stabroek News that the employment turnover rate at the ministry is among the highest in the public sector. This newspaper understands that the trend is likely to continue and that Finance Secretary Dr Hector Butts’ contract, scheduled to expire in October, will also not be renewed. Afro Guyanese and PNCR supporters it is beyond time that we act to fix our situation or perish forever. We voted en masse for our Government yet we are continually starved of resources and our highly qualified people are systematically removed from the Ministry of Finance! Yes. This ministry that is has two key advisers who were retained from the PPP and are known PPP activists. The qualified black people are being removed while the PPP activists are kept on staff. Are you aware that when black people visit this ministry for assistance, it is the PPP hacks that makes the decisions on resources? Do we expect any support from a Ministry that is flooded with PPP lackeys and a Minister that boasts that he is not PNC! Do we expect any support from the Ministry of Finance where all the highly qualified black people are made to feel very uncomfortable by a nasty, rude, bombastic, arrogant Minister! Yes, the Minister constantly reminds everyone that he is not PNC. How stupid could we be to expect anything from the Ministry of Finance! We must open our eyes or be asleep forever. It is quite pellucid to see why there are no resources for BLACK PEOPLE when we have no representation! Chief Planning Officer Dr. Nelson Modeste. Deputy Finance Secretary Louise Bouyea. CEO of the Tender Board Donald De Clou. Deputy Governor, Bank of Guyana Terence Smith. We cannot continue to be blinded by some people because they look like us but plot our demise. Have you ever heard Minister Jordan embarrass his PPP friends in public like he recently did to Chairman Rawle Lucas? Why did he take Finance Secretary Butts to Cabinet and embarrass him in front of the Ministers? This caused a senior Minister to remark “my god, now I see what you got to deal with”. should be forced to return the 5% kickback from the specialty hospital and removed from managing foreign currency and international agencies! The Minister must explain why he refused to fire Winston Brassington but instead recommended him to sit on many Boards. What is the link between these two individuals when Minister Jordan worked for the PPP? The Minister must stop drinking at the rum shops and telling people that President Granger is always asleep at Cabinet…his resting place. We are happy that Minister Jordan’s attempt to fire Minister Sharma backfired when Sharma told him that he is in no authority to fire him. Minister Sharma campaigned and does more for our communities than Jordan. We must not allow this devastation to continue and will ventilate our concerns at Congress. As Sase Singh wrote in 2017 “Minister Jordan does not have what it takes and must go”. incompetence. It is structurally, fiscally, monetary and politically wrong to vest so much power in a single person of ministry. Democracy must be promoted at all levels of government, not autocracy. P.S We have not concluded our investigation related to sexual escapades involving known PPP staff and senior Finance Ministry officials on a recent trip to China. This could prove very embarrassing to our Government.